Every Sunday night during the school year we meet in the evening together as youth group after Cornerstone Youth Choir Rehearsal. 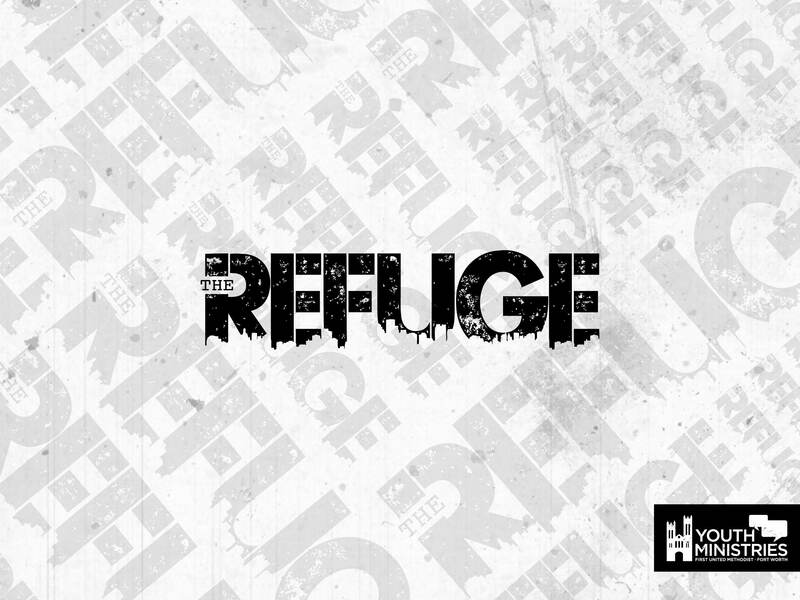 The Refuge is what it sounds like, a safe place to come and be yourself with friends and engage God’s presence in a variety of ways. It will always consist of a snack supper followed by something different each Sunday of the month. Once a month we will have opportunities to serve, to just hang out with friends, to worship, or to experience Scripture in an immersive and creative way. It’s a time of rest and fun before you have to start a new week of school!